Castle Brake is situated 1.5 miles from the village of Woodbury in the idyllic setting of Woodbury Common. 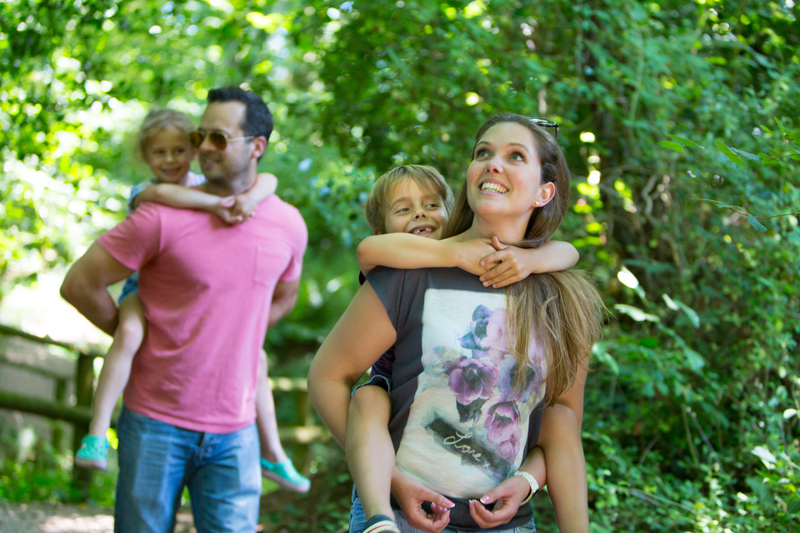 It is a short drive to the Jurassic Coast beaches at Exmouth, Budleigh Salterton and Sidmouth or the city of Exeter. 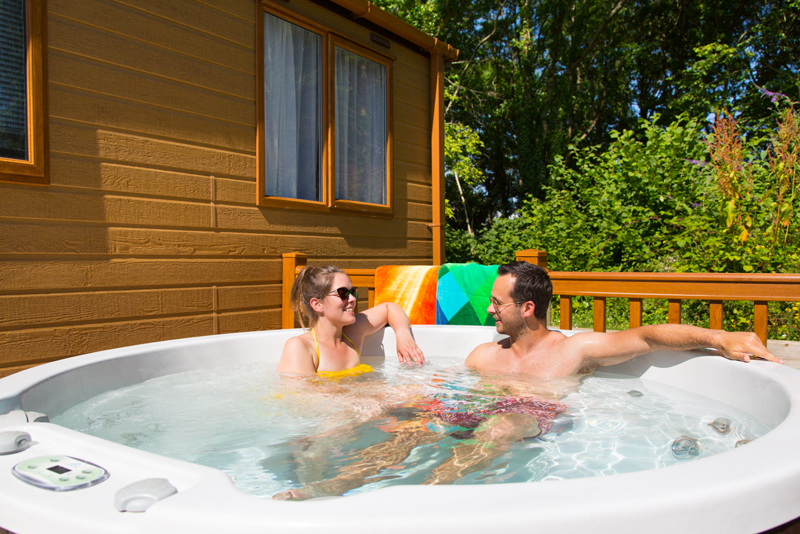 The park offers high quality holiday homes for hire, touring pitches for caravans, tents and motorhomes, annual caravan storage and seasonal pitches for touring caravans. 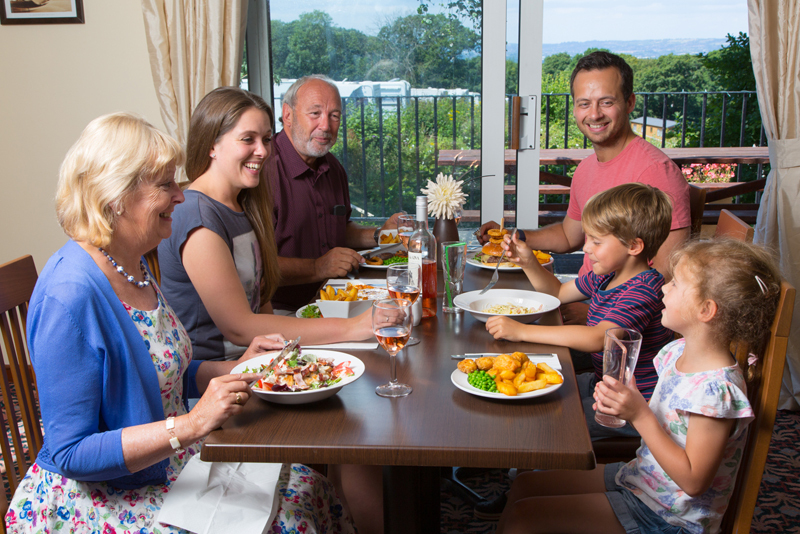 The park is family owned and run and you can be assured that the staff will do their upmost to ensure you have an enjoyable and relaxing time. 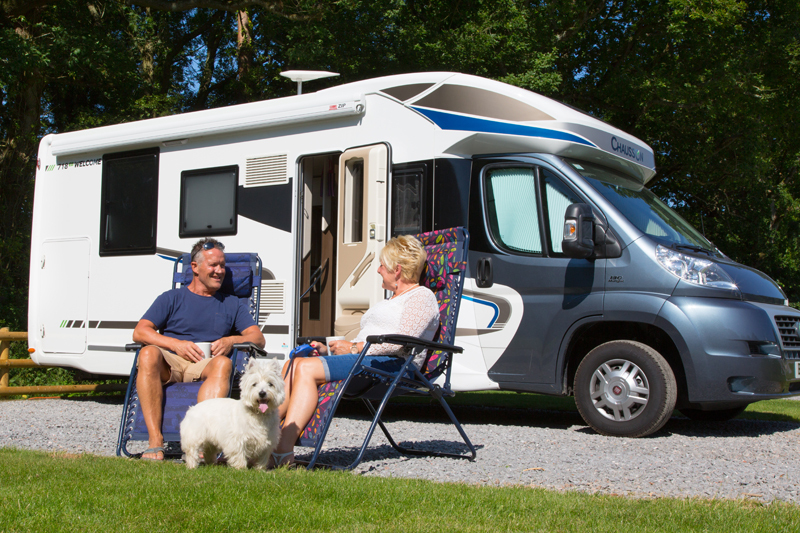 The touring field is mainly level with spacious grassy pitches and electric hook-ups provided as standard. 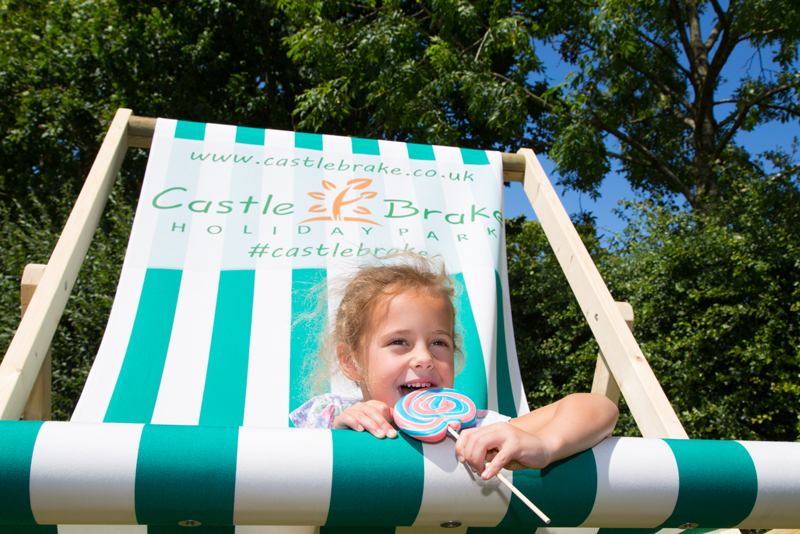 Whilst Castle Brake is not a large park, the superb facilities are of exceptional quality and include the Castle Inn Bar & Restaurant with outdoor seating area, bicycle/exercise track, children's play park and a large amount of recreational space. Drinking and waste water facilities are provided to each pitch and there is a centrally located chemical disposal point. 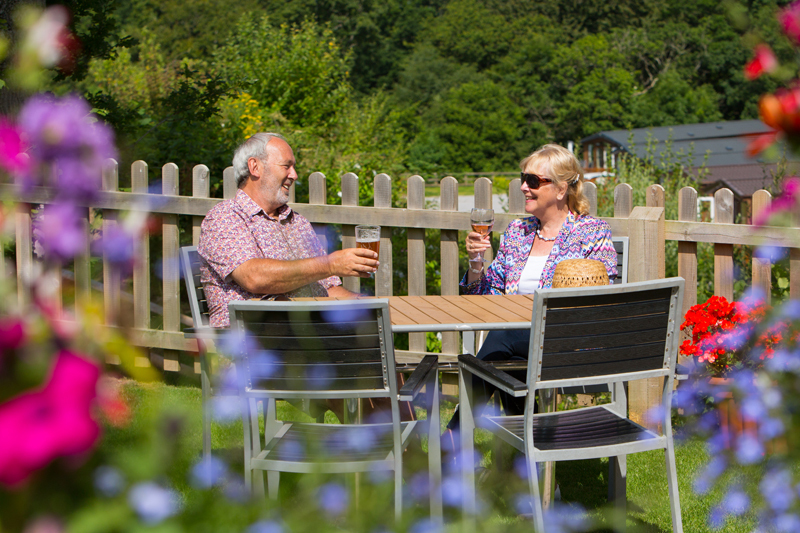 Castle Brake is the perfect spot to enjoy spacious pitches, watch the wildlife and explore the nearby towns and city whilst embracing the peaceful location of the Woodbury estuary.